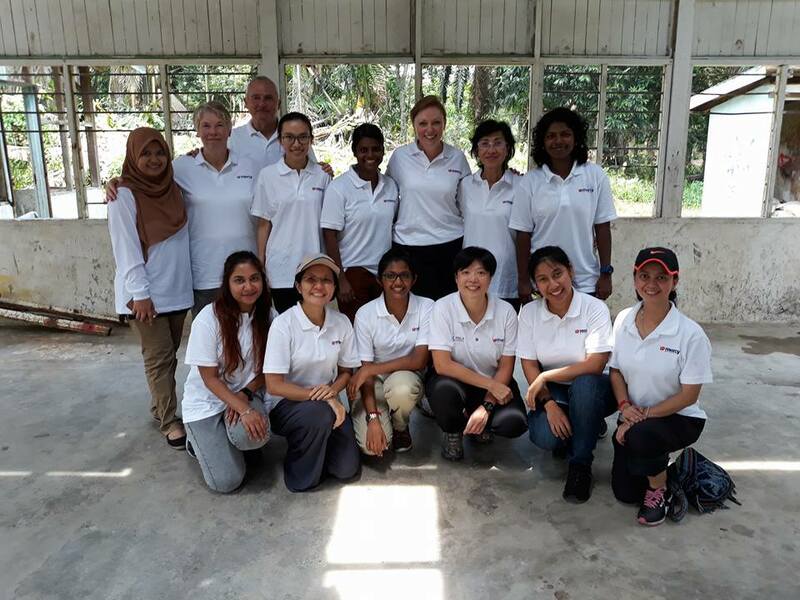 Over the past 19 years, Mercy Malaysia has been actively participating in humanitarian activities around the world. They’ve provided humanitarian aid in over 30 countries so far. They provide medical care, post-crisis recovery, and training on disaster prevention and preparedness. Dr. Jemilah Mahmood (a Malaysian obstetrician-gynaecologist) started the Malaysian Medical Relief Society with a handful of her friends in 1999. She led the first mission to Kosovo (disputed territory in Southeastern Europe) during a war. 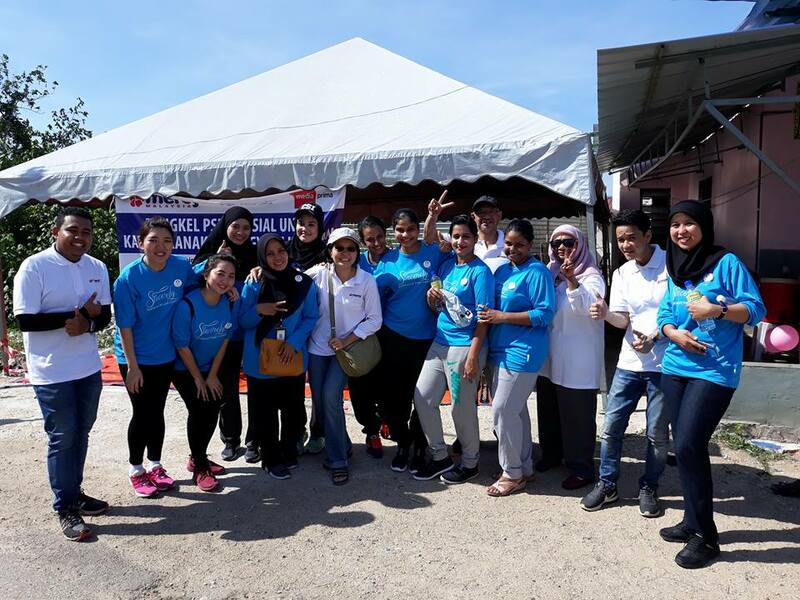 Today, the Malaysian Medical Relief Society is better known as MERCY Malaysia. They’ve been on several missions since 1999 with teams made up of Malaysians from different walks of life. Their teams have been sent to disaster-stricken zones in various countries under extremely challenging circumstances. So far, they have over 500 members and about 5,000 registered volunteers according to their website. 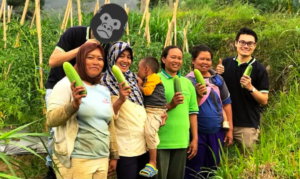 They’ve been active in several regions but here are a few activities they’ve been recently involved in. 1. 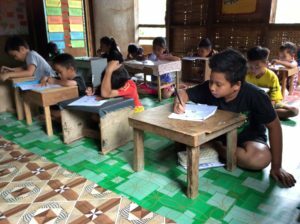 MERCY Malaysia helps local communities strengthen their ability to combat disasters. 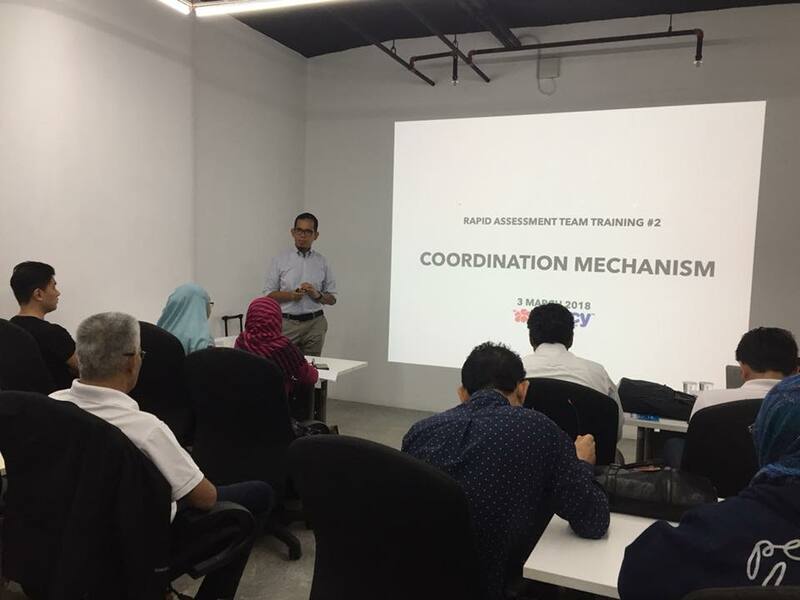 MERCY Malaysia is part of the Asian Disaster Reduction & Response Network (ADRRN) of national NGOs across the Asia-Pacific region. As part of the network they help local communities better combat disasters. They do this by helping them protect critical facilities like schools and hospitals, creating awareness, and advocating for policy changes. Furthermore, they also help them provide humanitarian aid like food, water, shelter and health care. 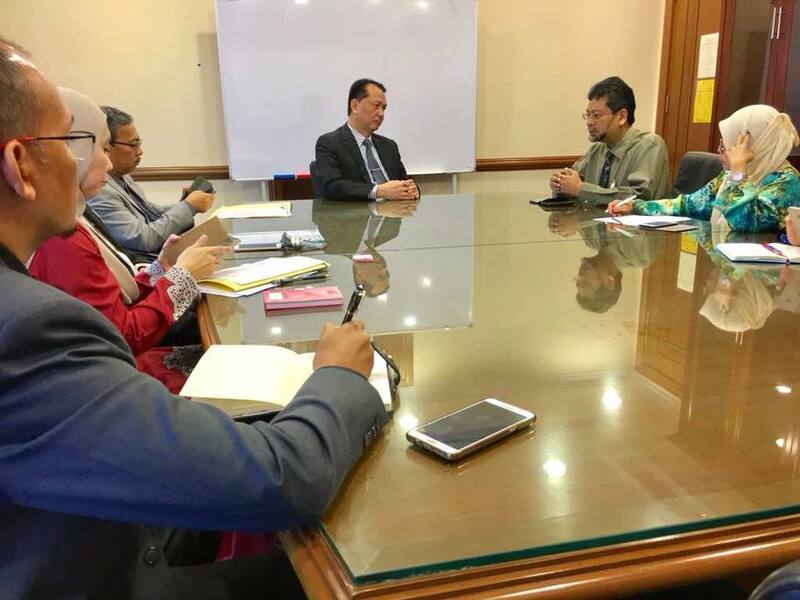 They’re currently raising awareness among Asian countries to adopt national risk reduction strategies in line with the Sendai Framework for Disaster Risk Reduction. This is essentially a voluntary, non-binding agreement that lasts for 15-years. Countries that are part of this have to reduce disaster risk with the help of stakeholders like the private sector. The goal of this outcome is to reduce the loss of lives, livelihoods, and to reduce the damage caused by disasters. The framework outlines seven global targets that you can read about here. 2. MERCY Malaysia assists hospitals and communities like the ones in Gaza Strip. The hospitals in the region have an influx of patients due to the recent unrest. According to the Palestinian Health Information Centre (PHIC), there were over 2,771 casualties due to the recent unrest. As such, they’ve been providing additional medical supplies to hospitals that are currently running low on medication. They’ve also been bringing Malaysian specialists to provide medical training in Ear, Nose & Throat (ENT) and vascular diseases. This training helps keep the local practitioners up to date with the latest developments in the medical field as they’re unable to travel overseas. Furthermore, they’ve also dug wells and built piping systems to improve the health sanitation of Palestinians over the years. They’ve also funded the only school for special children (Basma School) in the Gaza Strip. 3. MERCY Malaysia distributes food packs to refugee families in Lebanon and Bangladesh. MERCY Malaysia will be distributing food packs to Syrian refugees in the Bekaa Valley, Lebanon, and the Rohingya refugees in Cox’s Bazaar, Bangladesh. They’ll be donating food packs up to 30 kilos to such impoverished families. MERCY Malaysia sources these food packs locally in order to support the communities that live there. 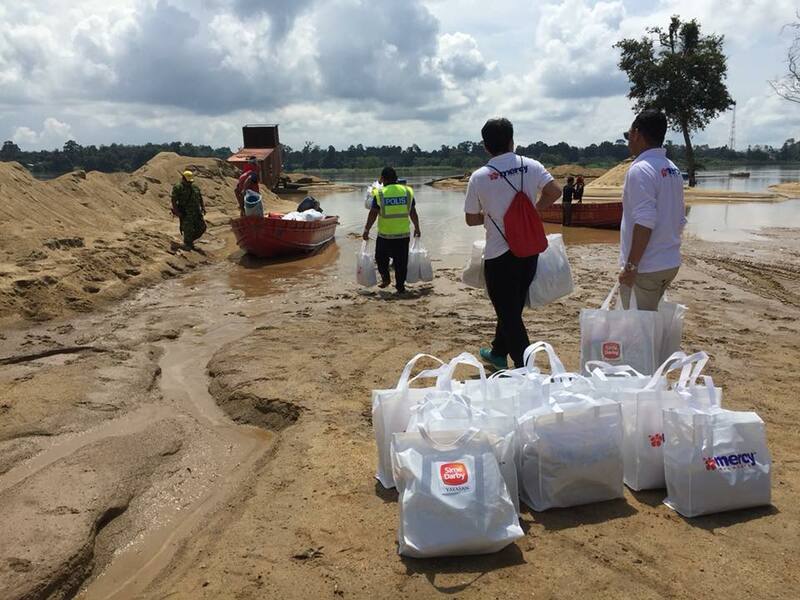 Each food pack costs RM250, and it can feed one family for one month. You can help them reach more families by making a donation here. You could also support their work by volunteering with them as well.